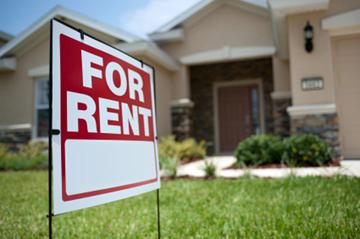 Renters insurance is designed to protect you against damage or loss of your personal property when you rent an apartment, condo, or home. Your landlord should have coverage to protect the actual structure in which you live, but that insurance policy does not cover your personal belongings. This policy will also provide you liability coverage.